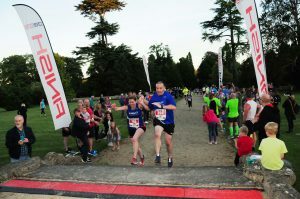 It’s true DB Maxers… our inaugural Westonbirt House Summer 10k was one of the events recently nominated! If you took part and enjoyed it, then we wondered if you’d be kind enough to help us get it recognised. All you need to do is vote for it as race of the year at this year’s Running Awards. To cast your vote, simply click here or on the logo above and navigate to the 10k section to cast your vote. 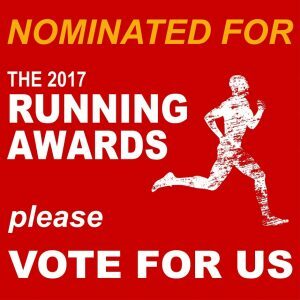 If we make the short list for the awards then we will celebrate by providing a discount for our runners to enter the event in 2017…! Let’s make sure that everyone in the country knows that the Westonbirt House 10k is a cracker…!